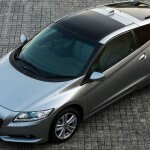 Japanese from Honda had the version’s production CR-Z at Geneva Motor Show, along with concepts FCX Clarity, 3R-C and EV-N.
Honda today unveiled at the Geneva Motor Show, the European version of its CR-Z. 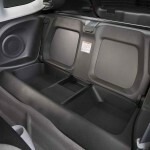 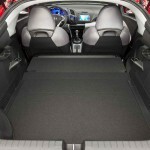 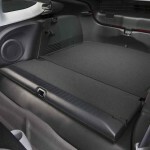 The platform is built on his four-seat Insight and offers. 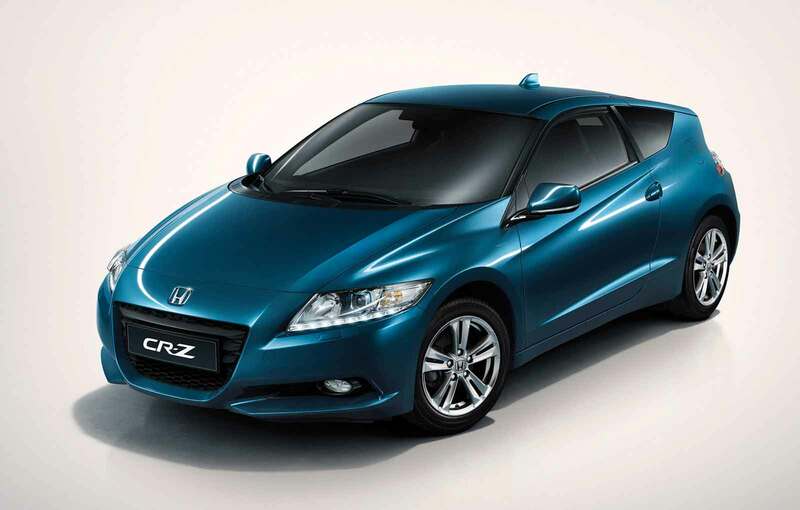 According to the Honda system extremely precise steering and maneuverability are similar to a kart and will provide special rewards the driver, while CO2 emissions will be at a extremely low level. 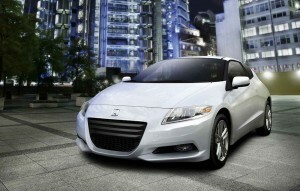 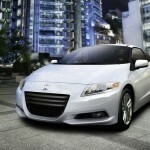 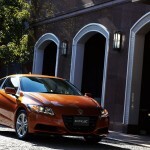 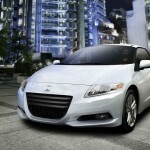 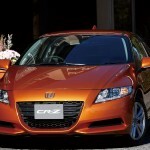 CR-Z is the first hybrid equipped with a six-speed manual transmission and also the world’s first sport hybrid. 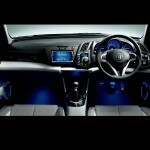 Integrated Motor Assist system was also changed, providing added performance. 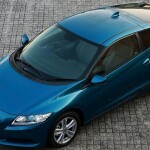 Thus, 1.5-liter VTEC engine developing 110 hp and is coupled to an electric engine of 14 HP. 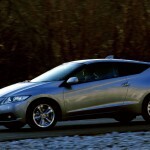 Maximum torque provided by this model is offered since the 1500 rpm, but the people at Honda have announced that the speed range will be available. 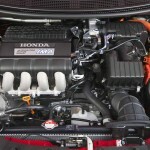 Value of Maximum torque from the two engines is 174 Nm. 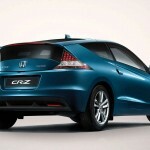 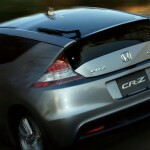 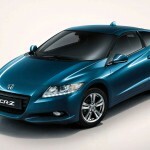 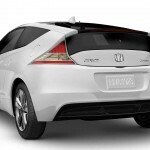 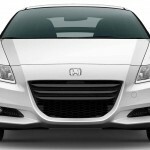 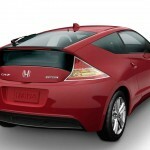 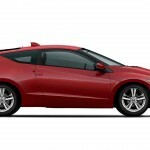 Honda CR-Z has three operating modes, which are designed sporty, economy fuel or a combination of the two. 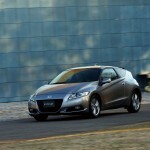 CR-Z has a mass of 1,196 kilograms, with a wheelbase 115 mm lower than that of Insight and a length of 295 mm lower than that of the model in which Japanese engineers began the changes. The new CR-Z debuted in production version at the Geneva Motor Show alongside the concepts 3R-C and EV-N.